Retention Partners Blog: When should I conduct an exit interview? When should I conduct an exit interview? 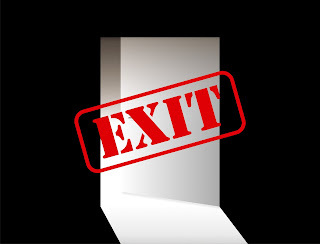 In most organisations, exit interviews are conducted sometime between resignation and the final day at work. The preferred time to conduct an exit interview is AFTER the employee has left, ideally within 3 months. Departed employees have more perspective and are more likely to provide a balanced response. However, if the delay is too long post-employment, too many details will be forgotten and the circumstances that the employee reflects upon may no longer exist either. Subscribe to Retention Partners for more tips on exit interviews!